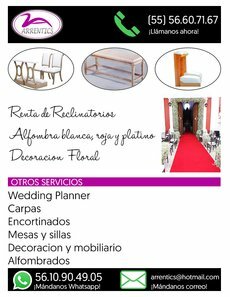 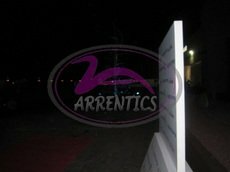 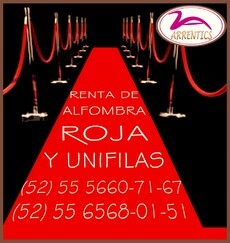 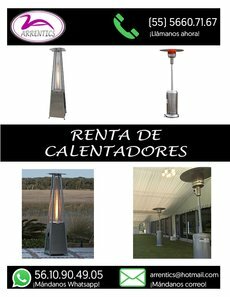 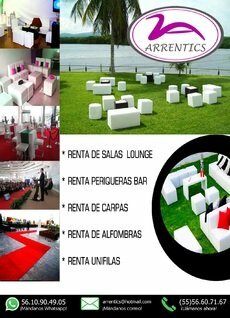 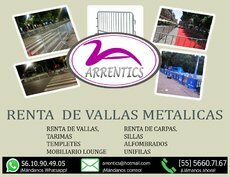 Renta de Vallas, Mamparas, Stands, Salas Lounge. 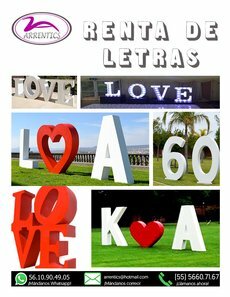 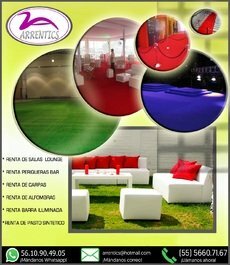 Alquiler de Pasto sintético para ferias, exposiciones, empresariales. 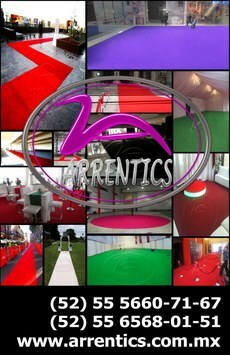 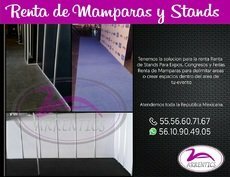 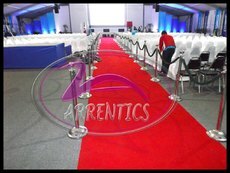 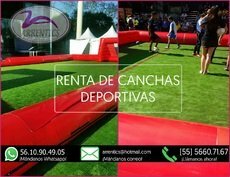 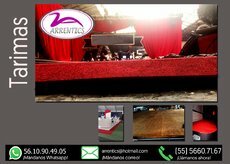 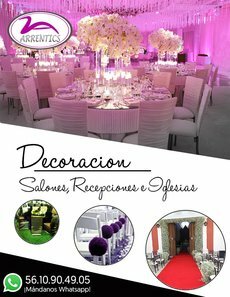 RENTA DE PASTO SINTÉTICO, ALFOMBRAS GRIS, NEGRA, ROJA, BLANCA, VERDE. 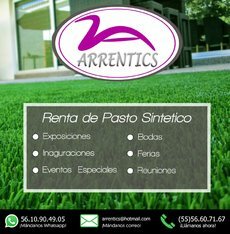 Companies Products Companies in Products in Free company and business search engine, business pages in Mexico | Tuugo local businesses and services Free products and business search engine, business pages in Mexico | Tuugo local businesses and services Tuugo Search The authentic Tuugo info page for Mexico is this website. 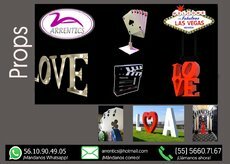 Don't get confused with : Tu go, Two go, tugo, wwtugo, wwwtugo, wtuugo, wwtuugo, wwwtuugo twogo, togo, 2go, 2 go, twogo in Mexico.